This product replaces the older * Amigo POS Restaurant Kit. The Aldelo for Restaurants bundled POS kit is the smart choice for converting your existing PC to a fully-functioning restaurant point of sale system. We've selected the perfect assortment of hardware to give you the best combination of usability and affordability, getting you up and running in no time. 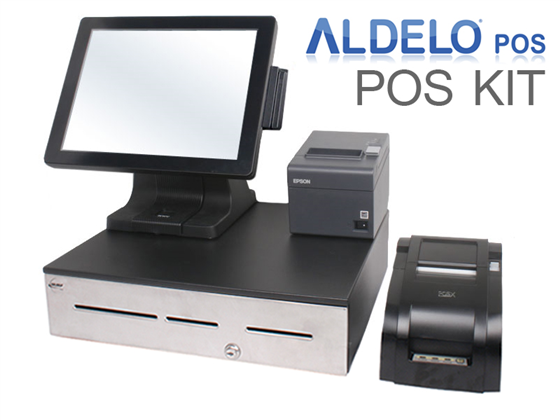 The Aldelo Bundled Kit includes two receipt printers (one standard, one kitchen), cash drawer, touchscreen monitor, and card reader. 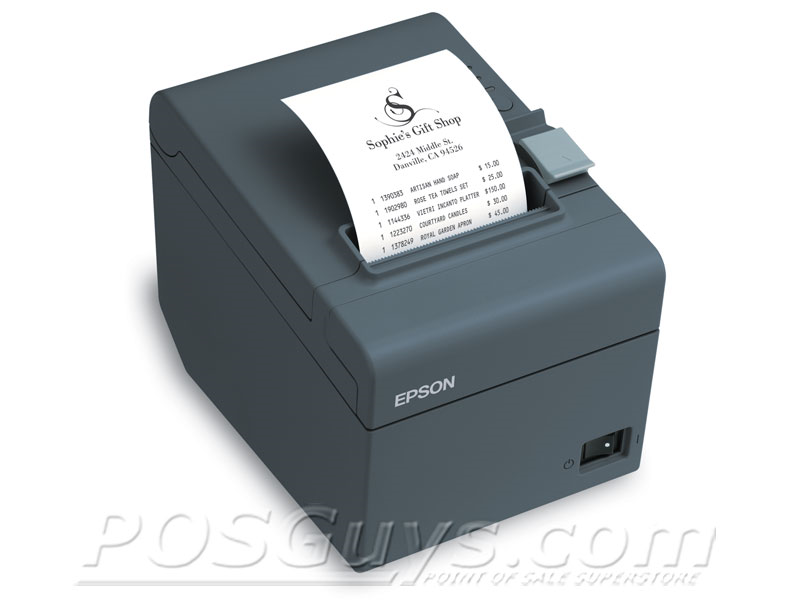 Standard receipts are printed via the Epson ReadyPrint T20 receipt printer, a quick and quiet direct thermal printer. 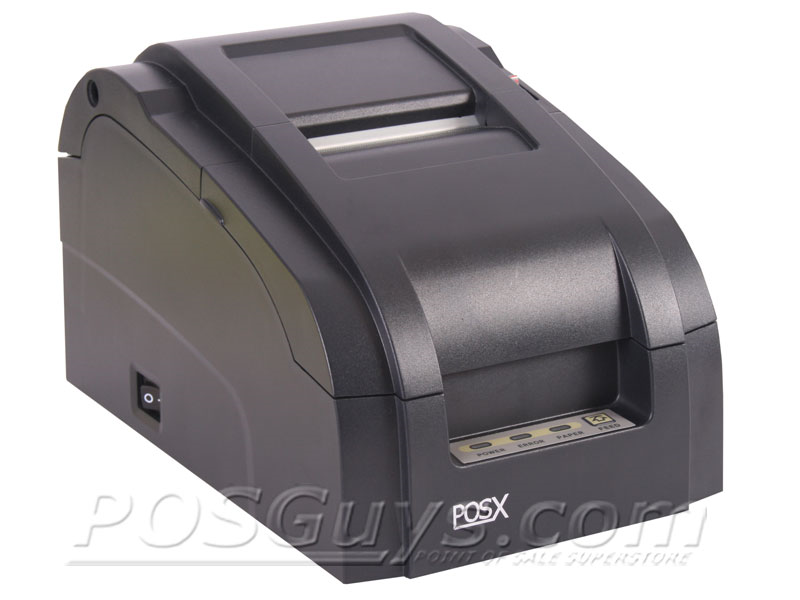 For kitchen or bar orders, the POS-X EVO Impact receipt printer gives you crisp and temperature resistant printouts. 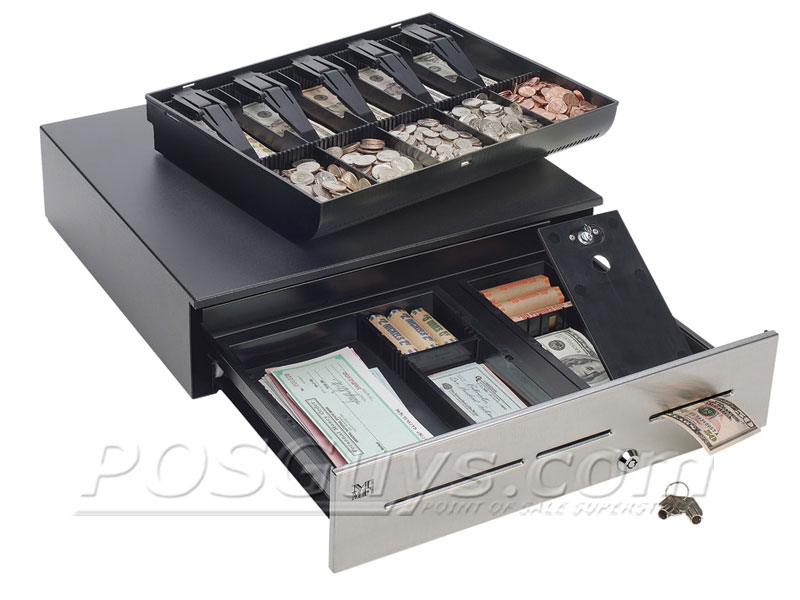 The MMF Advantage cash drawer is the gold standard in securely storing your cash and will provide years of fantastic service. 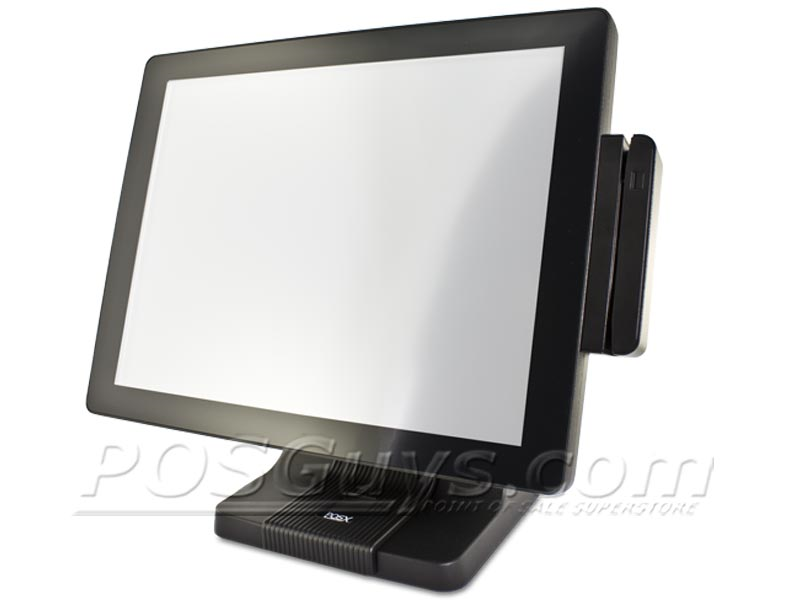 And order entry is a snap using the POS-X EVO-TM4 touchscreen monitor. We gave the Aldelo POS Restaurant Kit 4 stars because of its great combination of features and affordability. If you are unsure about integrating the kit with your own PC, we do have complete restaurant POS systems available. Find it faster! Click here to compare Aldelo POS Restauran (...) models by feature.